I think John Newman has the right idea. Do you, wonderful readers, have it in you to forgive me and "love me again?" I've been gone for way too long. I know. But I'm back. I'm back for right now. I'll start posting, sporadically at first but still posting and hopefully continue through the summer. Can we throw parties again? Sadly, I will not be hosting a book discussion this year. The reason I've been so busy is because I am working on trying to get together a plan to study abroad in South Korea next fall. Some of my professors encouraged me to start my own website about my thoughts on the experience, and I thought it would be a great opportunity to try out Wordpress. 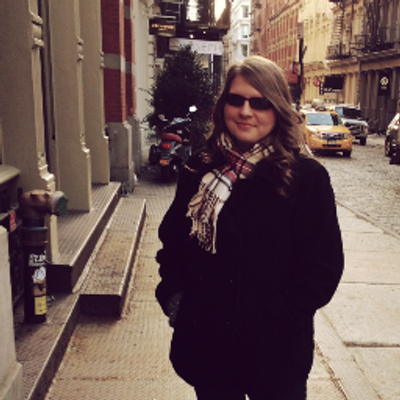 Check out my Study Abroad blog. Instead of boring you with more excuses as to why I haven't been posting, all I can say is definitely stay tuned for a wonderful book review tomorrow. 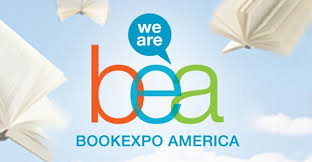 An update on what's coming up: I will be attending BEA this year so if you're going, let's meet up. I love meeting new people and I always love sharing experiences at BEA.